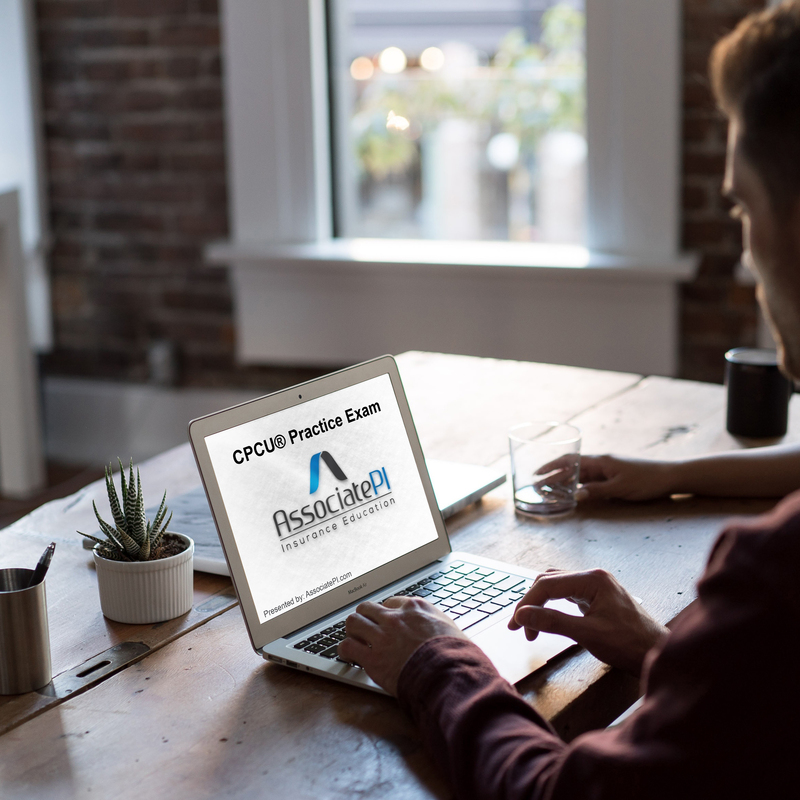 In our CPCU® 520 practice exam presentation we provide a practice exam for the CPCU® 520 exam, showing you how to approach and solve various types of questions that you will see on your exam. In this presentation we provide practice exam questions and a detailed explanation for each correct answer. 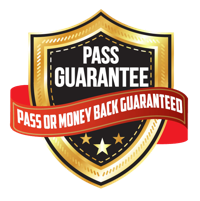 4 responses on "CPCU® 520 Practice Exam (CPCU® 520 Series Part 4)"